Meet the Cast of Parade! Meet the talented cast of the upcoming APAG production, Parade. Joe Adams as Leo Frank, A Jewish man who runs the National Pencil Company in Atlanta, Georgia, and is accused of killing Mary Phagan. Bio: Playing Leo Frank in Parade has been one of Joe's goals since he first heard of the show. 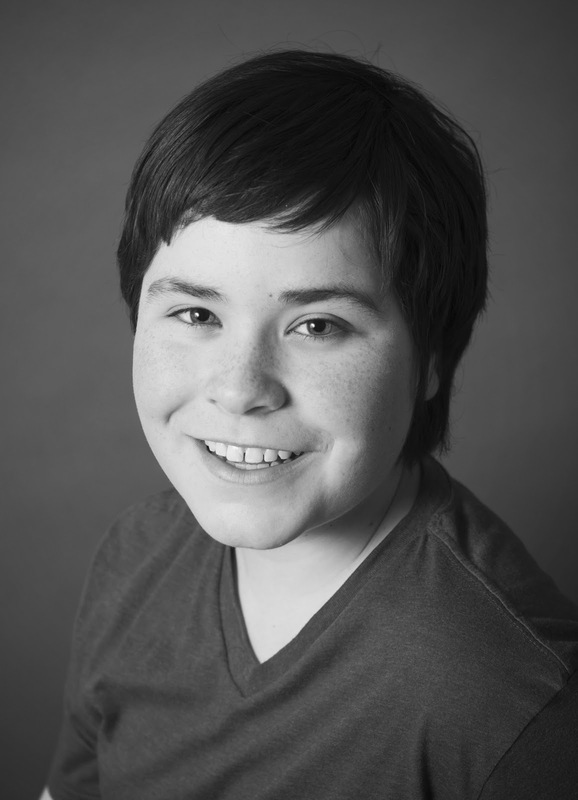 He is very excited to be portraying the role now, and offers a huge thank you to director Sarah Kyle for providing this opportunity. His previous credits include: Little Women (Professor Bhaer), You’re A Good Man, Charlie Brown (Charlie), Oliver (Bill Sykes) and A Christmas Carol (Bob Cratchit). Rhiannon Kyle as Lucille Frank, The young wife of Leo Frank. Rhiannon is a grade 11 student at Aurora High School. Previous credits include: Cinderella (Cinderella), Little Women (Beth), You're a Good Man Charlie Brown (Sally), and more. In her spare time, Rhiannon is active in the student leadership community, serving as the Prime Minister of the York Region Presidents' Council, member of the York Region District School Board Equity and Inclusivity Committee, and External Affairs Officer of her school's Student Council. Many thanks to: Leo for always being passionate and dedicated to the role, Mom for pulling together this production through its ups and downs, and toi toi to her fellow cast mates and crew, who have all worked incredibly hard on this project. Kyla Whetham as Mary Phagan, A thirteen-year-old employee at the National Pencil Company who is murdered in the basement of the factory. 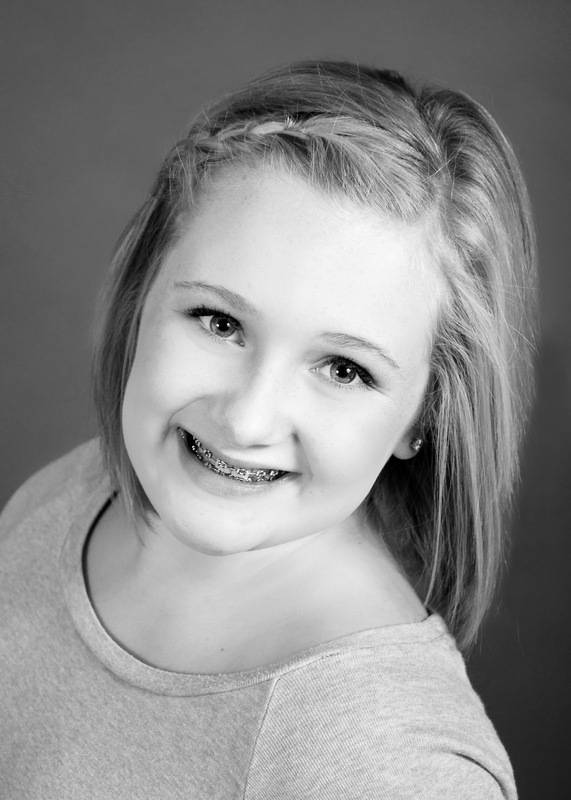 Kyla Whetham is so grateful to perform again with the Aurora Performing Arts Group. Huge thanks to her family and friends who always love and support her, and thanks to her director for believing in her and providing her with such an incredible role! Rachel Sanderson as Mary Phagan, A thirteen-year-old employee at the National Pencil Company who is murdered in the basement of the factory. Rachel is in the eighth grade and a highly spirited member of APAG. Rachel is delighted to perform as Mary Phagan in Parade, as theatre is her number one passion. Rachel would like to thank her family and a special thanks to her APAG family for supporting her through this journey. Colin Campbell as Frankie Epps, Mary's friend. Colin is in his first year at Aurora High. He is very excited to be playing Frankie Epps in Parade. Colin would like to thank Sarah for all the support she gives him and all the amazing opportunities. He hopes you enjoy the show just as much as he does. Chris Roberts as Britt Craig, A journalist for the Atlanta Georgian. Chris is thrilled to be in another APAG production. Previous credits include: Little Women ( Laurie) Cabaret (Clifford Bradshaw),You're a Good Man Charlie Brown ( Snoopy), and Cinderella (Grace). He invites you to return May 10-12 to see him portray the the title role in Sweeney Todd. He would like to thank his on and off stage friends and family for their loving support and Sarah for sharing this magical journey. Your friendship, professionalism, and love for theatre is inspiring. Robin Bromley as Governor John Slaton, The governor of Georgia. 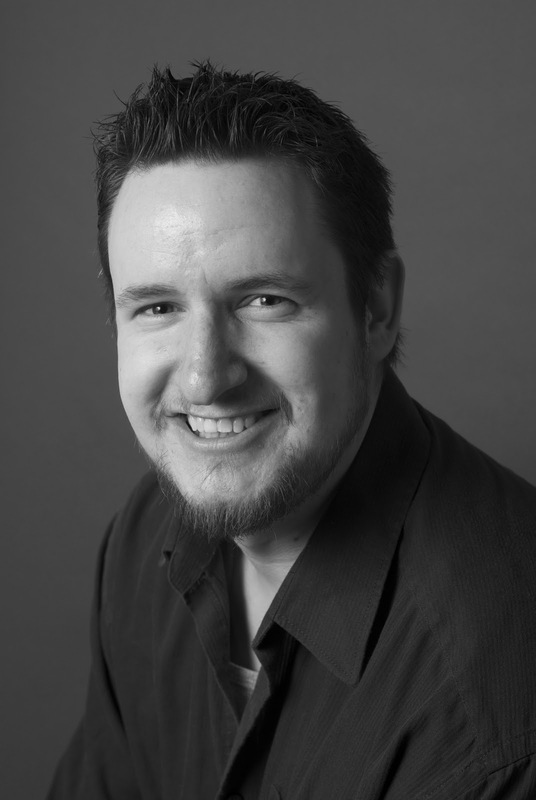 Robin is delighted to play the role of Jack Slaton. Thanks and big hugs to Justine. Thanks to the amazing cast its been fun. Special thanks to Sarah for this opportunity, her guidance and friendship. Enjoy the show! Justine Turl as Sally Slaton, The wife of John Slaton. Registered Nurse by day, Justine thanks Sarah for continuing to help her to pursue her passion. Some past roles include: Into the Woods (Witch) and Little Women (Meg). Much love and gratitude to her two families, both biological and theatre, for all your support. Blair Hammond as Tom Watson, The editor of the zealot newspaper, the Jeffersonian. Blair is enjoying playing once again a scoundrel like last year's Cabaret (Ludwig). Favorite memories include Cinderella ( King), and Secret Garden. (Ben) Thanks to family and to Sarah for new adventures with the APAG extended family. Chardon Myers as Jim Conley, The janitor at the National Pencil Company, and the star witness at the trial. Also seen as Newt Lee, the night watchman at the National Pencil Company the night that Mary was killed. Seen additionally as Riley, the Slaton's chauffeur. Chardon is in fourth year university at York University. He would like to thank Sarah for this amazing opportunity, allowing him to share the magic of performing to the masses. Theresa Gomes as Minola McKnight, Long term maid at Frank house. Also seen as Angela, Riley's sister. Theresa Gomes is a soprano with La Petite Musicale and Caribbean Chorale of Toronto. She has recorded a CD with her steel pianist brother Selwyn Gomes titled "Latin & Caribbean Flavours". 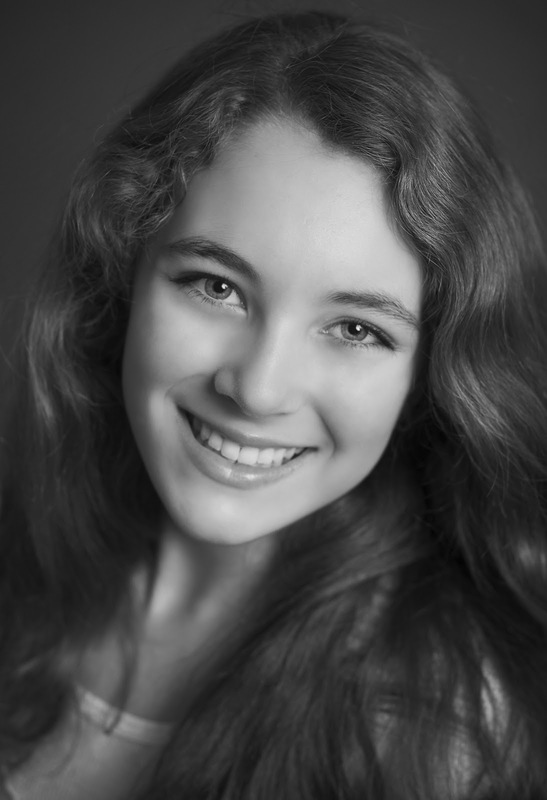 Theresa enjoys acting and is happy to be a part of this sensational musical. Bryan Edwards as Hugh Dorsey, The ambitious prosecuting attorney. Bryan is thrilled to be returning for his fourth season with APAG. Playing a more sinister and complex role has been a fun and interesting challenge compared to his more comical characters of past plays. He would like to thank his family for their support as well as his director for the fantastic opportunity. But most importantly, you, the audience, for helping support live musical theatre. Thank you. Wendy Simone as Mrs. Phagan, Mary's mother. This APAG season Wendy enjoyed performing in A Christmas Carol (Mrs. Fezziwig) and looks forward to her role of Adolfo Pirelli in Sweeney Todd. Wendy is pursuing her Bachelor of Education degree at the University of Toronto. Sandra Whetham as Mrs. Phagan, Mary's mother. Sandra Whetham is very excited to be playing the role of Mrs. Phagan alongside Kyla, her daughter (and inspiration), in Parade and in life. Sandra hopes that you will be as moved by this emotional roller coaster as she has been. Heartfelt thanks for your support. Yuriy Volyanskyy as Judge Roan, the judge presiding over Leo's trial.